As many of you may know, 2012 is Arizona’s 100th birthday. 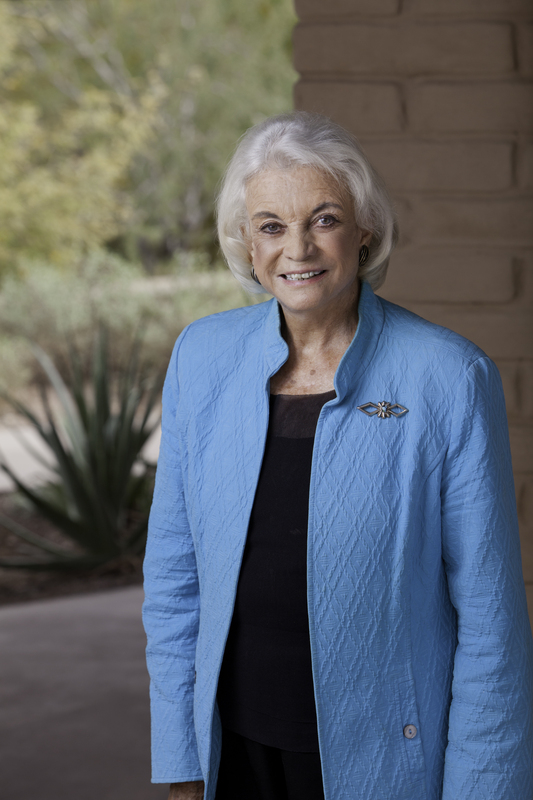 In celebration, Arizona Historical Society created a book called “Arizona’s 48 Most Intriguing Women.” The book tells the stories of the women who have had phenomenal impacts on the state through their leadership and philanthropy. “I was approached by the Arizona Historical Society to create portraits of the remarkable women that were selected to be in the book 48 Most Intriguing Women of Arizona. My first honoree was Diane Yazzie Devine and being the first I needed to establish a look and feel for the entire project so it would be cohesive. Diane was wonderful and shared her story and the incredible work she passionately pursues daily. She is the President and Chief Executive Officer of Native American Connections. I was so inspired by Diane and the images that we captured of her surrounded by her project that I immediately felt an integral part to making this book and was eager to meet the women that had yet to be photographed. I was far from disappointed. Each and every woman were truly outstanding, warm, inspirational and truly passionate about their contributions to making Arizona a better place to live. For each honoree, I would start out by reading their biographies and learning about their lives and achievements. After, I would introduce myself and my staff and get to know them on a higher level. We would converse about our interests and passions which created a certain comfort between me and each individual woman. Using the comfort gained, we were able to work wonderfully together and create an image that truly expressed the heart and soul of that specific woman. After the book had been published, I attended a VIP private reception with all forty-eight women. At the reception, I felt I was surrounded by friends, not just people I had photographed. We had a ton of fun visiting and I was able to have my book signed by majority of the inspirational women.